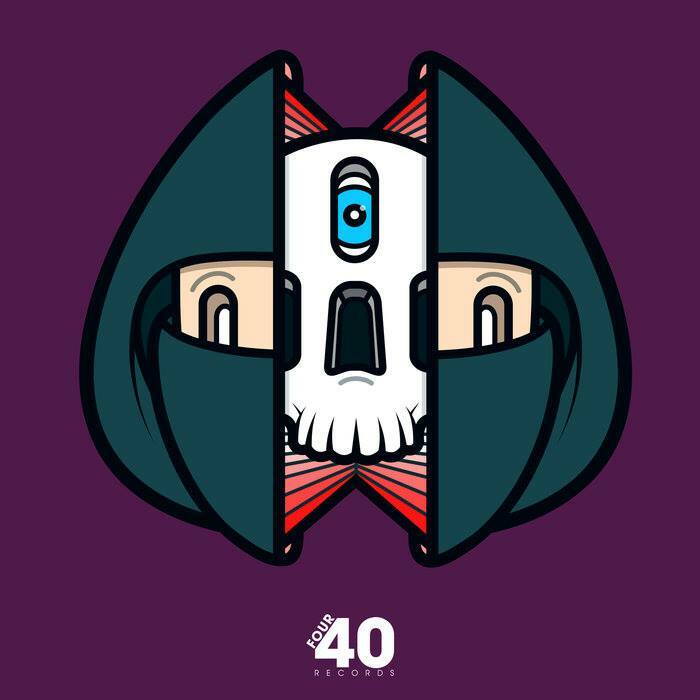 As a label project, there really are few who have contributed as much to the UK’s thriving bass music scene than the legendary Four40, who continue to surge forward moving towards 2019, pushing out solid release after release. 2019 has seen them move into some new territories, but this brand new remix from Barely Royal drops us right into the centre of a UK bass blast off. The original recording entitled ‘Ninjaman’ was produced by the legendary Jaguar Skills alongside bass veteran Spookz, who’s collaboratory energy combusted into a ball of pure fire to begin with. It’s safe to say that Barely Royal have well and truly relit the the flame, reforming the tracks arrangement into a brand new monster all together. The introduction takes after the original with its pulsating drum heavy themes and airy textures, layering tasty flavours together as we approach the cliff edge that is this newly formed breakdown. When we hit it, we are greeted with a cascade of reese-led apparitions, contorting and twisting left right and centre as we skip forward above punchy drum creations and subtle atmospheric textures. If you wanted a cheat code to unlock the dance, look no further!